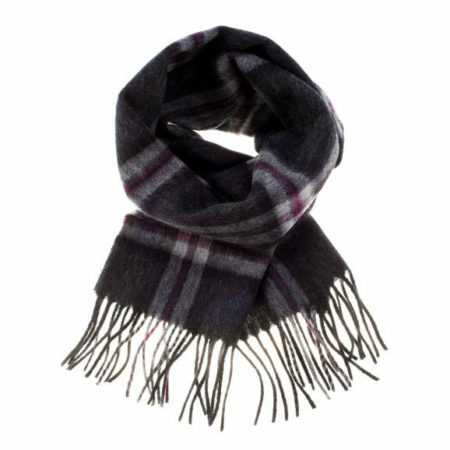 A beautiful, soft, and warm 100% lambswool scarf from Edinburgh Lambswool collection. Wear your favourite tartan or check design all year round! Measures approximately 12″ wide, scarf length at least 56″ long with a 3″ fringe on either end.